While applying to colleges is an exciting time for your child, it can also be quite confusing and overwhelming. Tests need to be taken. Applications need to be completed and submitted. Deadlines need to be met. All while completing their senior year of high school. Here at Chicago Academic, we work to both simplify and assist in your child's college application process, which is why we've created this eBook that details everything you and your child need to know about getting accepted to your school of choice. At Chicago Academic, we're here to assist your children in achieving their goals. 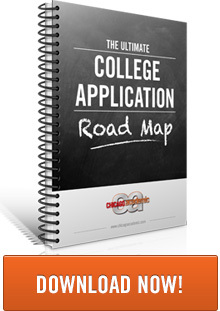 Download the free eBook and begin the path to an exciting and successful college application process today! Need more help with ACT or SAT Test Prep? We can help!